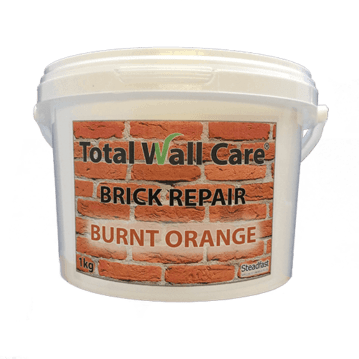 Total Wall Care Brick Repair – lime based mortar, available in a range of pre-mixed colours, for the repair and restoration of bricks. Just mix with water. Total Wall Care Colour Matching Brick Tint – the quickest and easiest way to dye brick. 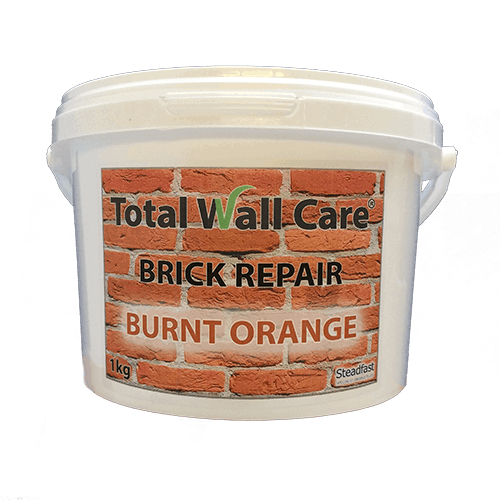 For permanently staining and colour matching brick, mortar and porous stone without changing their texture or physical properties. Available in a range of colours to match the most common bricks. 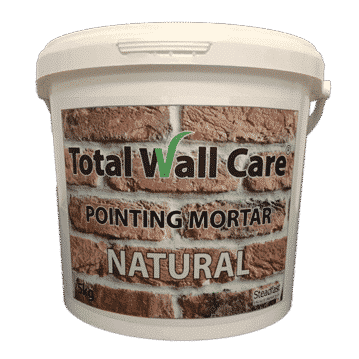 Total Wall Care Coloured Pointing Mortar. 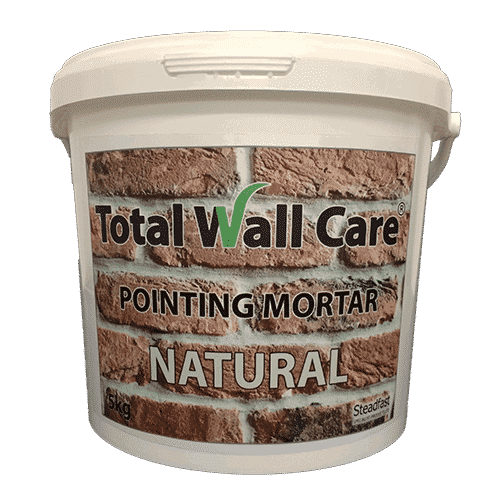 An easy to use, high quality lime pointing mortar available in a range of colours. Just mix with water. 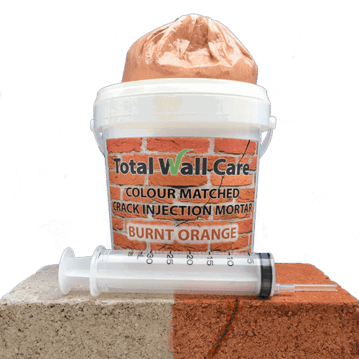 Total Wall Care Colour Matching Crack Injection Kit – for colour matched crack repair in brick. Available in a range of colours to match the most common bricks. 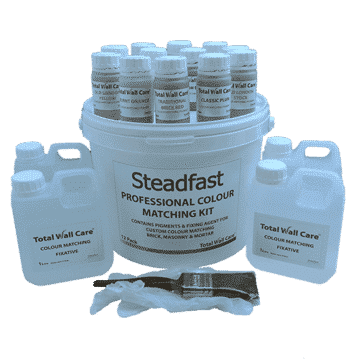 The Steadfast Professional Colour Matching Kit enables the trade professional to create their own shades of brick dye for staining brick, natural stone, concrete and mortar. 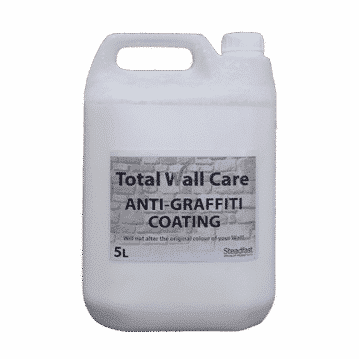 Total Wall Care – Anti-Graffiti is a protective, water-based, anti-graffiti coating for walls. Suitable to protect brick, concrete, stone, clinker, plaster. The easiest way to dye brick. 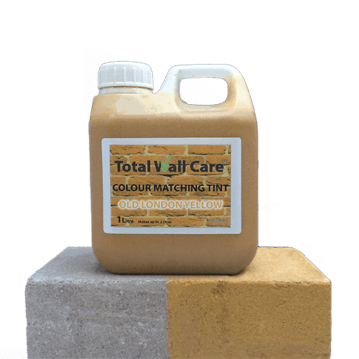 For permanently colour matching and staining brick, mortar and porous stone without changing their texture or physical properties. Colour matched injection mortar for crack repair in brick. Available in a range of colours to match the most common bricks. 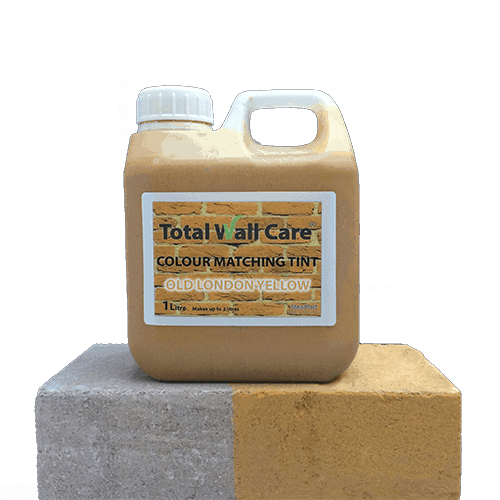 Create your own brick tinting colours and shades for permanently staining brick, stone, concrete and mortar. Total Wall Care – Anti-Graffiti is a protective, water-based, anti-graffiti coating for brick, concrete, stone etc. 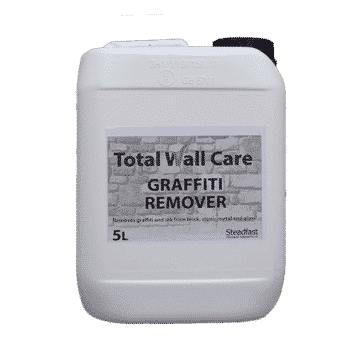 Total Wall Care Graffiti Remover is Ideal for removing graffiti from stone brick, concrete, metal, glass etc. 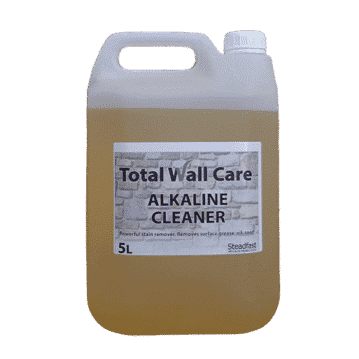 A powerful, alkaline cleaner for compact carbonate stone. Effectively removes grease and oily substances. Total Wall Care Biocide Cleaner is a biocide suitable for wide-ranging use. Removes algae, lichen, mould, moss etc. 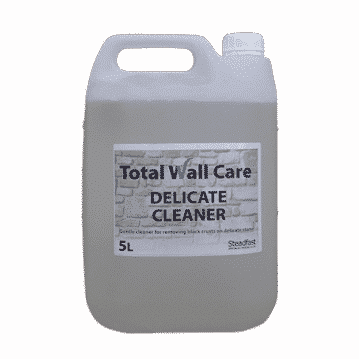 Delicate stone cleaner suitable for delicate stone materials. Recommended specially for removing “black crusts”. Water and oil-repellent protective coating with biocide function. 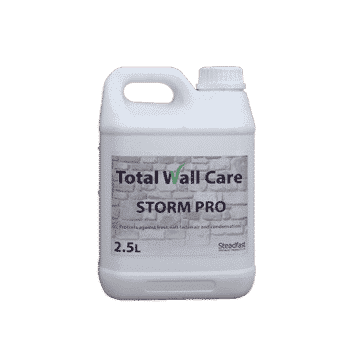 Protects walls from water and oil without altering their colour. Storm Pro is an eco-friendly, water repellent coating that protects against frost, salt water, airborne pollution etc. 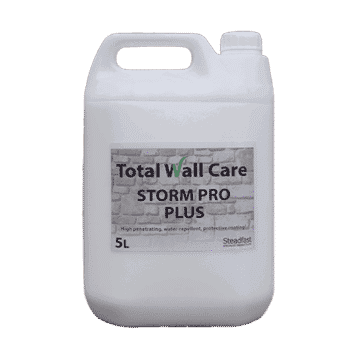 Deep penetrating, siloxane water repellent with added biocide. Protects against acid rain and other pollutants. 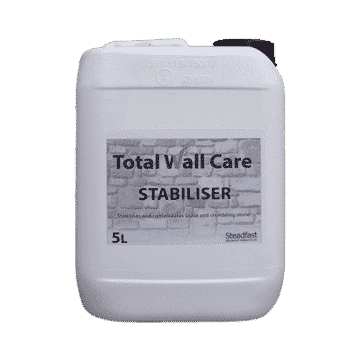 Total Wall Care Stabiliser protects and consolidates materials such as sandstone, brick, limestone, plaster etc. 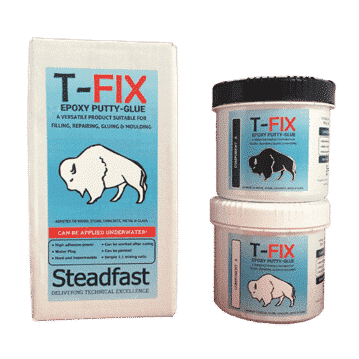 Highly versatile, two part, epoxy repair putty. Suitable for gluing, filling, stopping leaks, moulding and repairing. 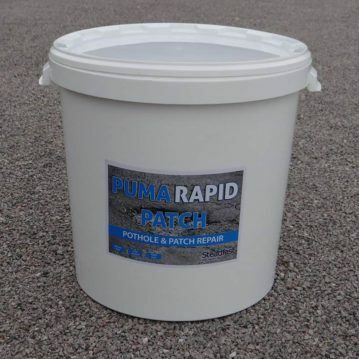 Long lasting, rapid, pothole repair kit for asphalt and concrete. Cold applied, resin based system allows return to service in less than one hour. Please call to discuss your requirements. Discounts are available for bulk orders and for Steadfast Approved Installers. If you order before 10am on any week day we will endeavour to dispatch your items on the same day via your chosen shipping option. Please note that this may not be possible for larger items. We are here to help and advise you. Please call for support, email us with your enquiry or use the live chat facility. As well as advising and training on product selection and use, the Steadfast Specialist Products team can provide product specifiers, such as structural repair specialists, architects, conservation officers and building surveyors, with repair specifications, soil investigations, concrete analysis, colour matching services etc. Steadfast Approved Installers can benefit from discounted products, marketing support and the opportunity to quote for work that we have specified for our clients.